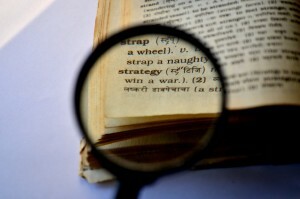 Linguistic quality of your website and other documents is a significant contributor to your company’s image and reputation. Projectus grupa takes a customized approach to address your needs and solve your linguistic dilemmas. We provide translation into Croatian from most European languages, as well as from selected Asian languages. Our language support can be extended as necessary, depending on client needs. Please contact us with your specific language requests. By submitting the Quote, you agree to our Terms and Conditions.